In September, FoE released it’s initial estimate of lost and stalled investment under this policy. The figure at that point was up to $955 million investment and up to 580 direct jobs in construction, 57 on-going jobs, and 1,274 indirect jobs. This all happened within a month of the policy being implemented! In November 2011, Planning Minister Matthew Guy announced that he would grant an extension to the planning permits for Union Fenosa’s projects at Hawkesdale and Ryan Corner, about 10 kilometres north of Port Fairy. 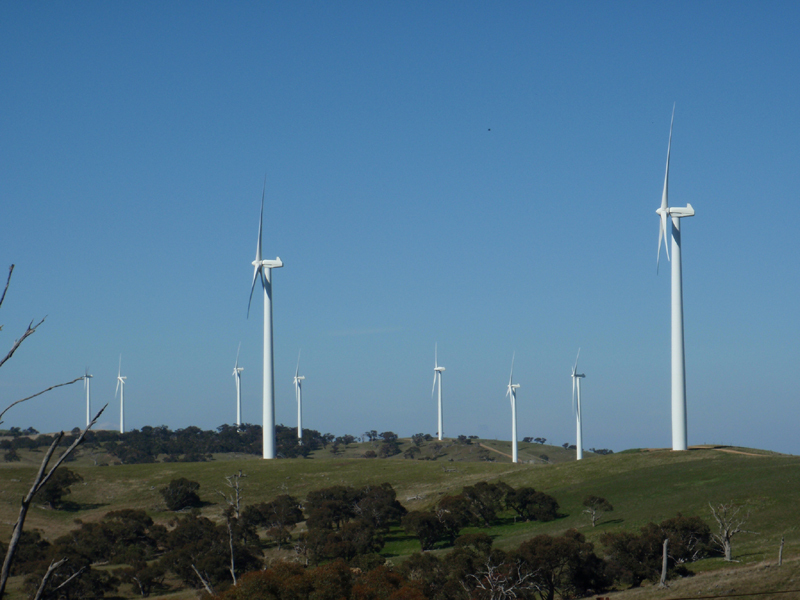 Early construction works on the $477 million wind farms is now expected to begin by March 2012. This announcement has reduced the possible lost and stalled investment as a result of these laws from $955 million to $525 million. The other key development since our last assessment is that in early November, wind farm developer Windlab announced that the government’s planning laws had “gone too far” and the company was moving all staff to its Canberra head office. Around 430 direct jobs in construction, more than 37 on-going jobs in management of wind projects, and 934 associated indirect jobs. This constitutes a loss of $525 million because the projects have been abandoned or ruled out by the new policy guidelines. The planning minister Matthew Guy has started to reduce some of the negative impacts of the government policy through approving an extension of the permits for Hawkesdale and Ryan Corner. We hope Mr Guy will make a similar decision in the case of the permits for the Salt Creek wind farm in western Victoria. 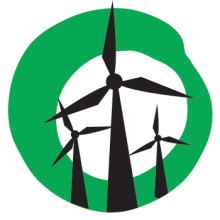 The full assessment of the costs of the governments wind energy policy can be found here. Next Next post: Do wind turbines cause land value to fall?